My evenings are always perfect with these coconut stuffed pancakes. They are super simple and easy to make. My mother used to make these pancakes as an after-school snack and we all loved them. 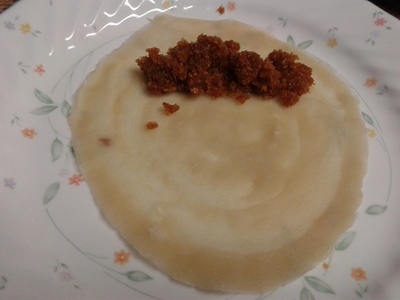 Mix the jaggery powder and 1/3 cup water. Boil over a medium flame until a thick syrup is made. 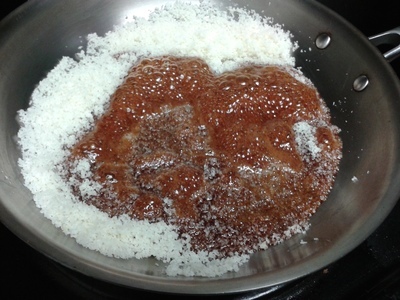 Now add the coconut powder into the syrup and mix well. Cook until the syrup is absorbed by coconut. Add cardamom powder and stir well to combine. 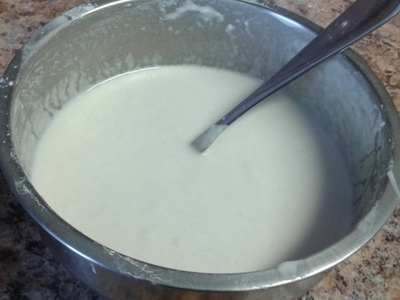 In a bowl, mix all purpose flour, salt and remaining water without lumps. Heat an iron griddle or non-stick pan over a medium flame. 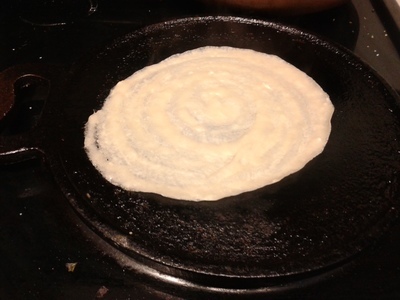 When the griddle is hot, pour a ladle full of batter and spread with the back of ladle to form a thin round crepe. Cook both the sides. 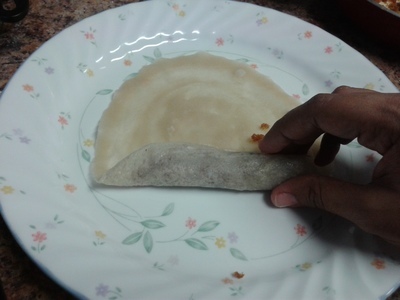 Remove the crepe and place it on a plate. 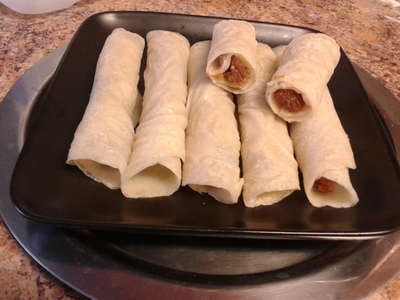 Add a tablespoon of filling to one side of crepe. The pancake is ready. Serve warm.